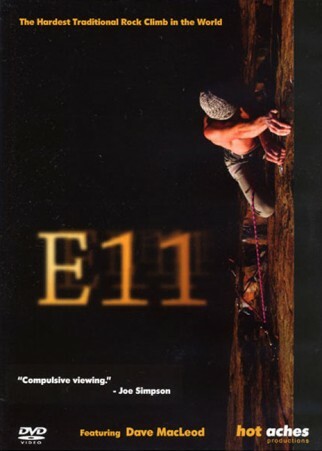 E11 tells the story behind the first ascent of Rhapsody, a route considered to be the hardest traditional rock climb in the world. Told in an offbeat dramadoc style the film attempts to understand what it takes to climb a route of this standard. E11 strives to get inside the head of its first ascentionist, the understated yet quite remarkable Dave MacLeod.Oh yeah, it's also packed full of ankle smashing, gear ripping, monster falls! © Hot Aches Productions 2015. All rights reserved.